The International Association of Amusement Parks and Attractions (IAAPA) today announced a record 39,000 registered attractions industry professionals gathered in Orlando to learn, buy, and network at IAAPA Attractions Expo 2017. 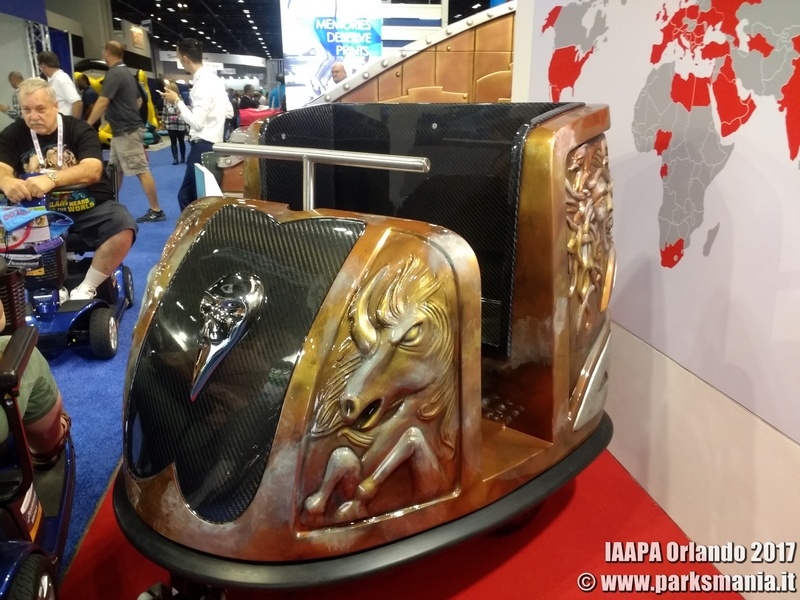 The premier conference and trade show for the $39.5 billion global attractions industry took place Nov. 13-17 at the Orange County Convention Center. 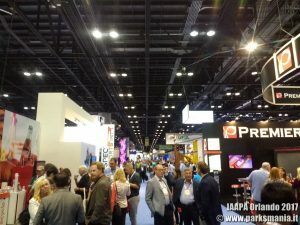 25,300 buyers, which included attractions industry owners, presidents, general managers, directors, and other industry professionals, attended this year's Expo. This is a 12 percent increase in buyer attendance over 2016. Creative innovators and exhibitors debuted new products, while buyers discovered the latest technologies, discussed trends and hot topics, tasted new foods, and learned from leading experts. The five-day Expo pumped an estimated $51.3 million into the Orlando-area economy. 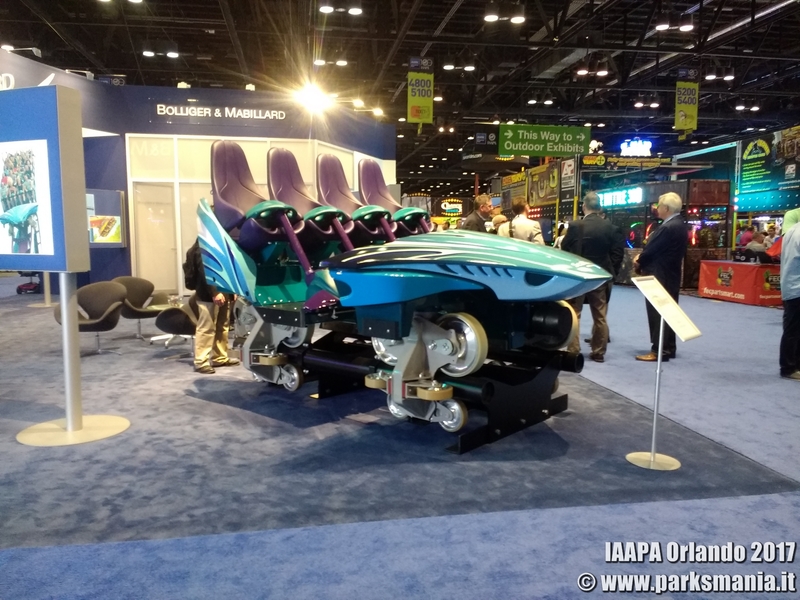 "The success of this year's show is a true testament to the continued growth and strength of attractions around the world," said Paul Noland, IAAPA president and CEO. 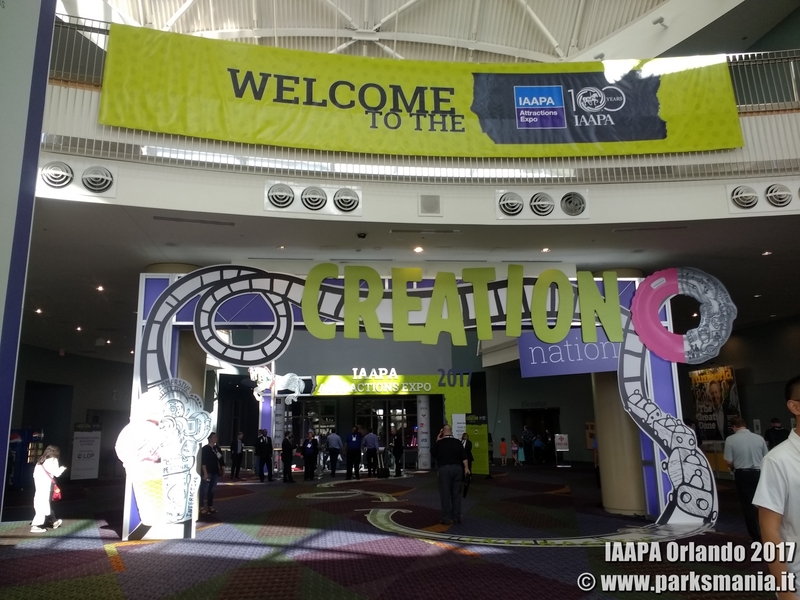 "Achieving this record-breaking attendance as we kick off IAAPA's 100th anniversary celebration is a remarkable milestone in our association's history. We thank all of our attendees, exhibitors, members, and sponsors for their support. We can't wait to see what's on the horizon for our dynamic industry — the best is yet to come." 1,114 companies displayed innovative new products and services on 576,235 net square feet of trade show floor space. 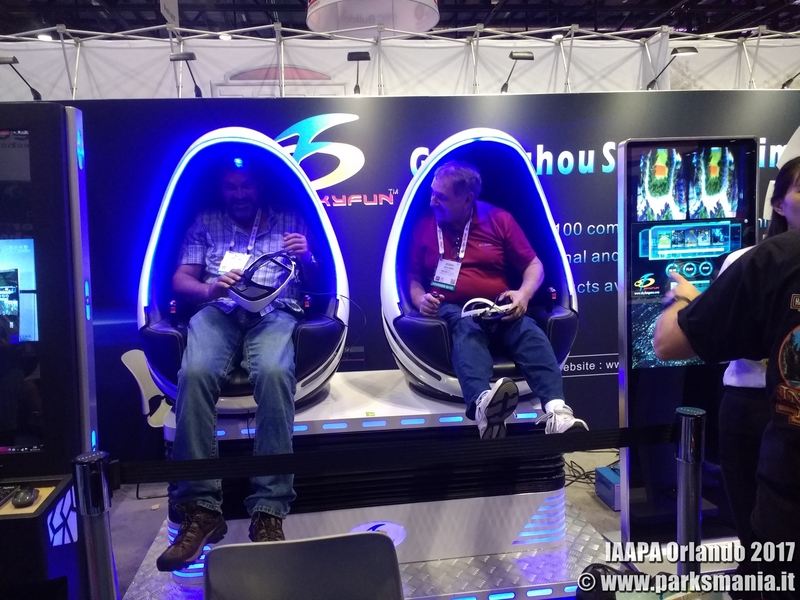 25,300 qualified buyers from around the world, including executives from amusement parks, water parks, family entertainment centers (FECs), zoos, aquariums, museums, science centers, resorts, and attractions participated in the Expo. 261 industry leaders who enjoyed a lunch-and-learn presentation by Bob White, chief operating officer, Village Roadshow Theme Parks. More than 2,000 people attended the Kickoff Event, the Expo's official opening session, for an update on the state of the industry — to see the exciting new attractions introduced around the world in 2017 — and to launch the association's 100th anniversary celebration. 3,000 people attended IAAPA Celebrates at Pandora — The World of Avatar at Disney's Animal Kingdom. Exhibitors held a record 37 press conferences to unveil new rides, attractions, technologies, and innovations during the Expo. Expo participants raised approximately $123,000 for Give Kids The World through a golf tournament, motorcycle ride, fun run and walk, and individual and corporate donations. 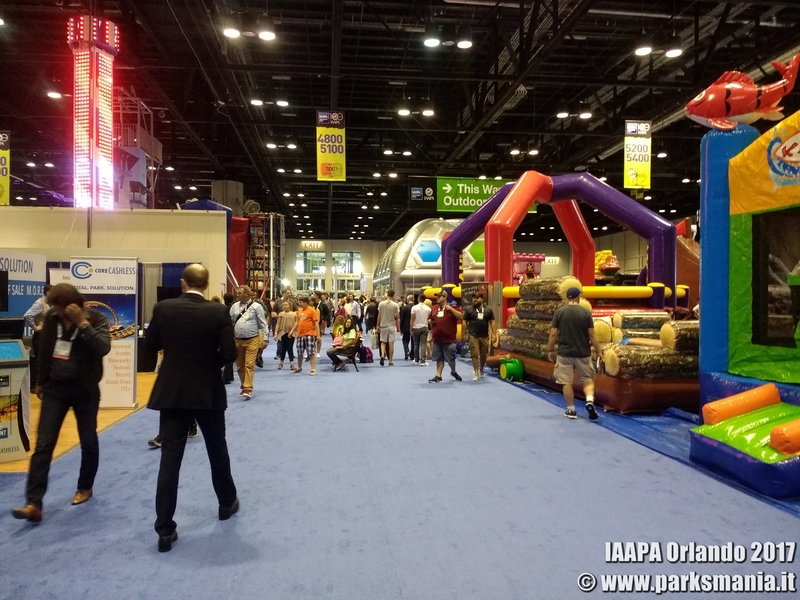 IAAPA appreciates the generous support of more than 50 sponsors that helped to make IAAPA Attractions Expo 2017 possible. 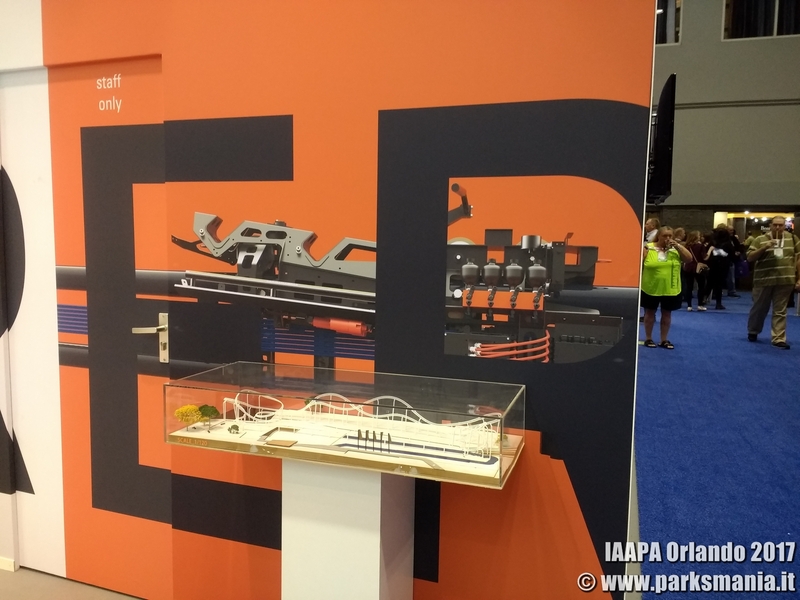 IAAPA Attractions Expo 2018 takes place at the Orange County Convention Center in Orlando, Nov. 12-16, 2018. More than 200 companies have already reserved booth space for the trade show floor. Information about exhibiting in or attending the 2018 event will be available at www.IAAPA.org/IAAPAAttractionsExpo.